SenseOCEAN scientists will be presenting some early results of their research at the 2015 ASLO Aquatic Sciences in Granada, Spain from 22-25 February. They will participate in a session called ‘Next Generation in situ sensors for aquatic systems’. 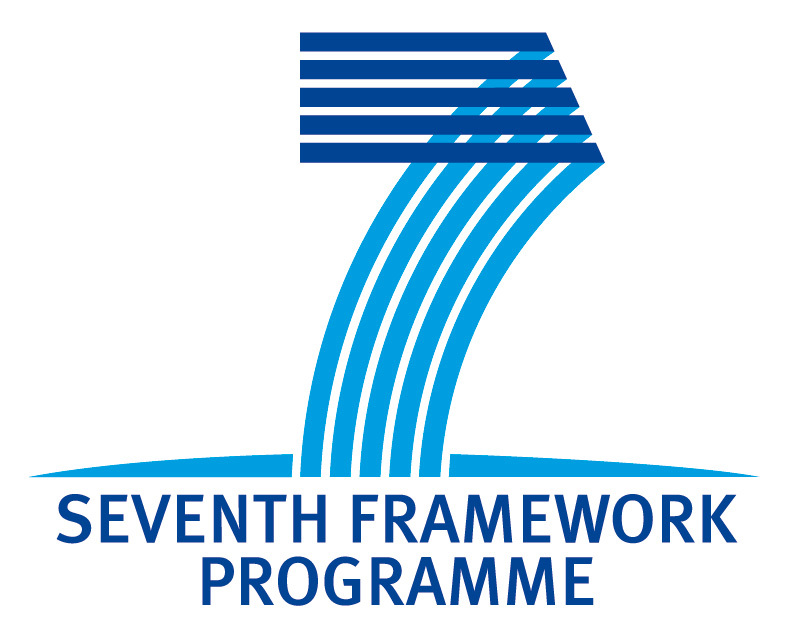 This is a joint session convened by SenseOCEAN and the three other projects funded under the European Commission FP7 OCEAN 2013.2 call (SCHeMA, NeXUS and COMMONSENSE). Thirty-six abstracts were received for the session. Aquatic systems, marine and freshwater, are key environments for the health and wellbeing of mankind, and sustainability of the environment. Despite the global importance of the aquatic environment, it remains temporally and spatially under sampled. The major reason for this is the high cost of in situ observations and analysis. During the last 50 years a significant amount of resource has been directed towards this issue of capital and operational costs. A major part of this effort has been around the development, deployment and use of in situ observations and the tools needed for this. Aquatic sensors use a range of techniques from optical techniques (e.g. optical fibers, hyperspectral imaging, optodes, spectroscopy), wet chemical, electrochemical, biosensors, and acoustic techniques. Measurements include physical properties (T, S) nutrients, trace metals, carbonate, pCO2, pH, oxygen, gas fluxes, organics and biological properties. In addition, challenges common to all sensor development such as their integration onto multiple platforms and instruments (observatories, autonomous underwater vehicles, remotely operated vehicles) and biofouling must be addressed. This session will present some of the latest developments in this important field combining technology, engineering, chemistry, biology and physics.